The company also claims that 71% of Online Video Viewers go first to YouTube to watch video to learn something. On the tenth anniversary of its launch in India, YouTube says that it has managed to reach 80% of all internet users in India. The company also claims that 71% of Online Video Viewers go first to YouTube to watch video to learn something. On its tenth year anniversary since it’s India launch in 2008, YouTube today hosted Brandcast 2018, a flagship event for marketers before the grand finale of YouTube’s live event performed by Indian and global YouTube creators at the YouTube FanFest. Celebrating the milestone, YouTube shared insights on its incredible journey in India, highlighting how deeply interlinked YouTube is to India’s Internet growth story. With affordable data costs, increasing penetration of smartphones and an ever growing availability of great content across native Indian languages, YouTube today has become a gateway to a world of information for India’s growing base of Internet users. Reaching 225 million monthly active users on mobile alone, India, today is one of the fastest growing country for YouTube. By 2020, the total number of users in India, consuming online video is expected to reach 500 million (FICCI-EY Report 2018). 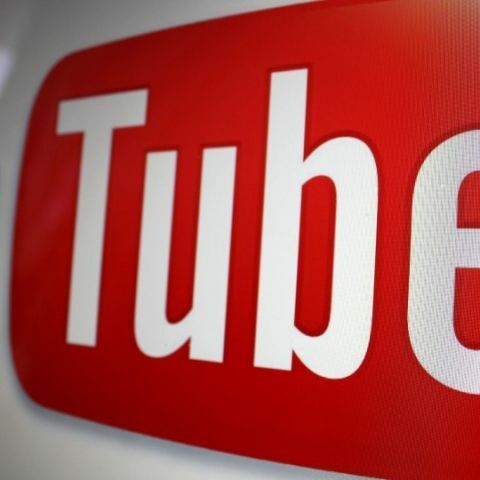 With its massive reach and high viewability rate of 95%, Rajan Anandan, VP South East Asia and India, Google said, “YouTube has become a powerful platform for users, content creators, and advertisers alike. Huge variety of premium content combined with the growing base and popularity of our creator community - truly differentiates YouTube from all other platforms. For brands, YouTube is now an end to end platform and as per the Dec 2017 ComScore Video Metrix Multi-Platform it reaches 85% of all highly engaged Internet users, in the 18 years and above age-group, across India. · 7 out of 10 people relate to YouTubers more than traditional celebrities.